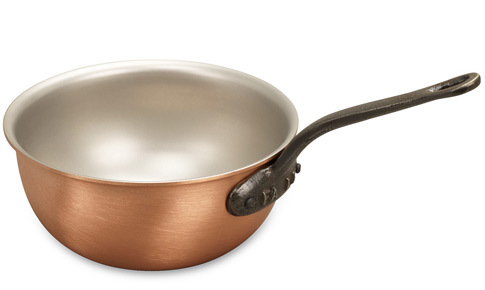 We know you'll love this	14cm copper saucier pan	as much as we do. Saucier pan Its just a delight to cook with - after 37 years in catering I get excited about my new Falk pan. 695 customers found this review helpful. Did you? Yes, I did!